Lose weight and tone up in a FUN, MOTIVATING Environment. Due to the demand for sessions in our members only training studio we are pleased to bring you the TAL Bootcamp. Our bootcamp features the same results driven, high intensity training and personal attention from a trainer but takes place outside. It is located at Mt Eden Domain, Auckland. Our focus is solely on RESULTS and SAFETY. Sessions are strictly limited to 10 people so secure your place now. If you want to train 2x or 3x times a week and can pay in advance then this option is for you. Secure your spot on the bootcamp now. (Spaces are limited to 10). Clicking the links below will take you to a one off direct debit payment that is 100% secure. 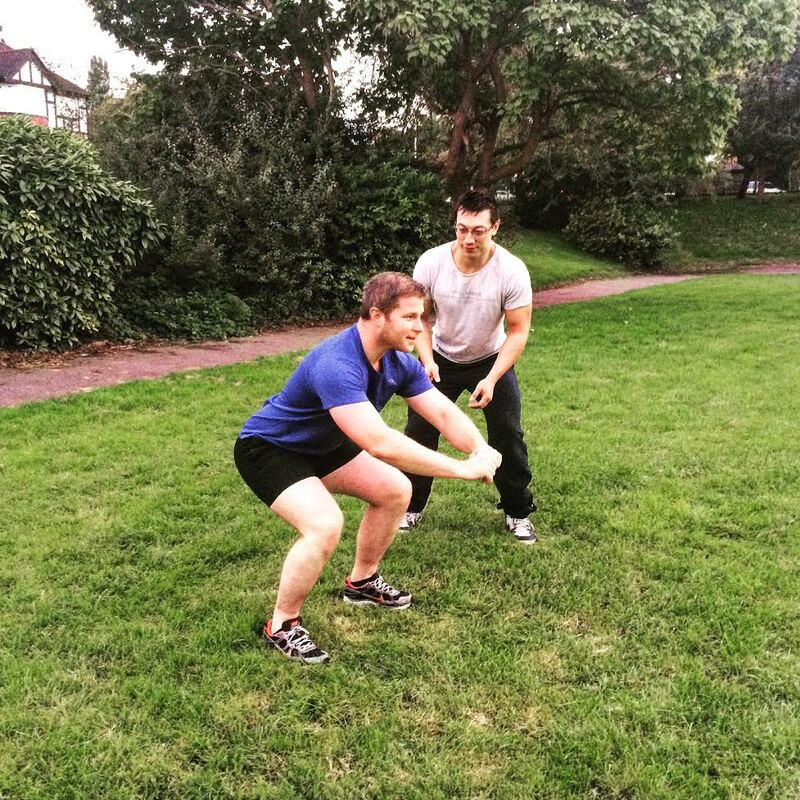 The TAL Bootcamp is strictly limited to 10 people to ensure your progress and safety. To keep you accountable and ensure your results, you receive access to a private Facebook group. This group features meal plans and recipes, form and technique guides so you know you are exercising correctly and accountability updates from the trainers to make sure you are getting the best results possible.